On this weeks web roundup we have infographics, iphone prototyping, some stats, re-breanded zen coding and a glyph font freebie! 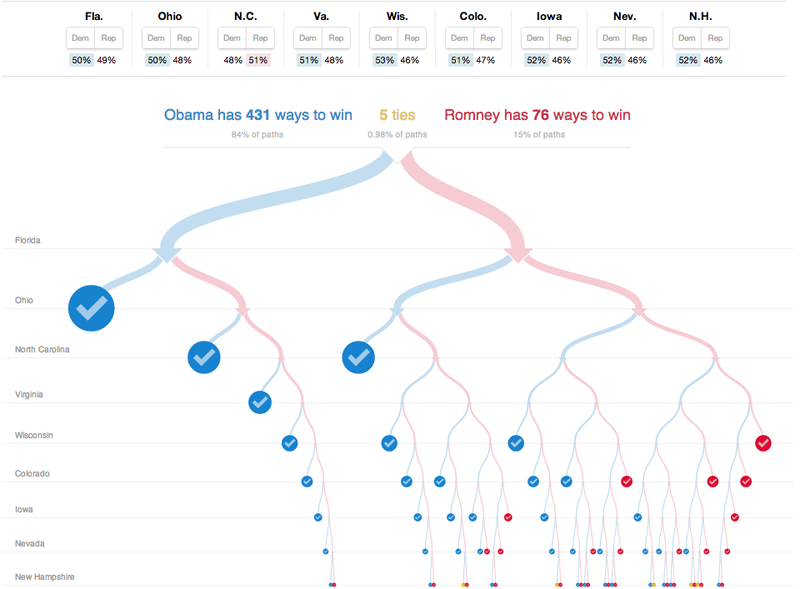 The NYT’s Visual Election Outcome Explorer and case study. NYT has brought us an amazing pre-election interactive infographic, showing all the ways US presidential candidates can win. Prototype iPhone apps with simple HTML, CSS and JS components. 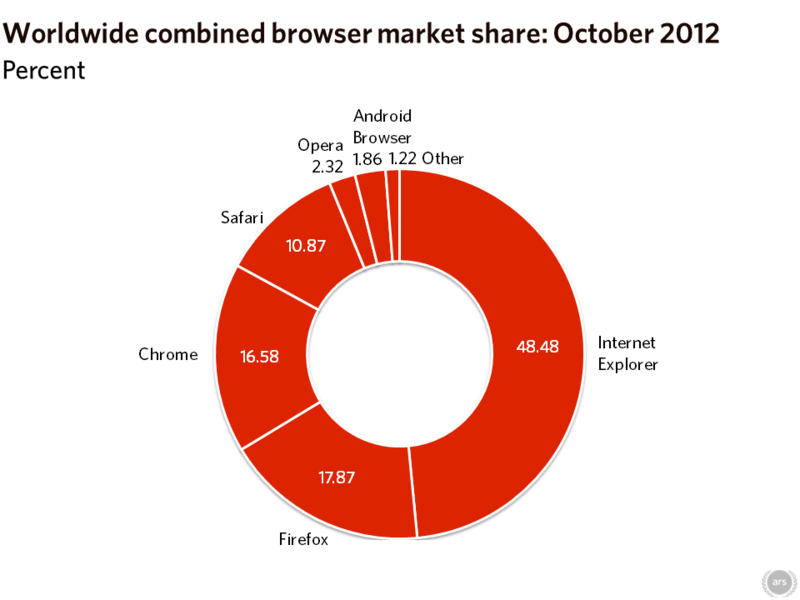 Mozilla Firefox has—barely—dipped below 20 percent market share for the second time in six months, after an October that saw Microsoft Internet Explorer grow, Google Chrome fall, and mobile browsing account for 10 percent of all Web traffic for the first time ever. A new version of the free glyph set for personal and commercial Web design projects, available in EPS, PDF, PSD, as Typeface and as Web font. So now — 7 months and 83.000 downloads later — it was time for an update. During that time, many people asked for new glyphs that they felt should be a part of the suite. This, together with my own ever-expanding need for pictograms, has led toEntypo 2 with over 280 glyphs. 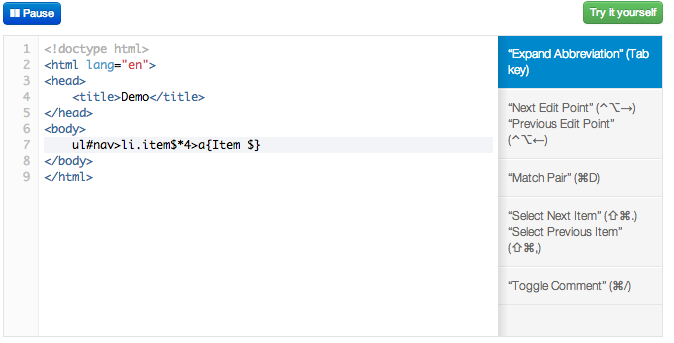 When expanded can become almost a ready html document! And in this new versions Sergey has even more stuff!